“Just prepare, plan and hunker down once this starts later tonight,” said Tom Niziol, a winter weather expert for The Weather Channel. Everyone is a prepper when things gets bad! 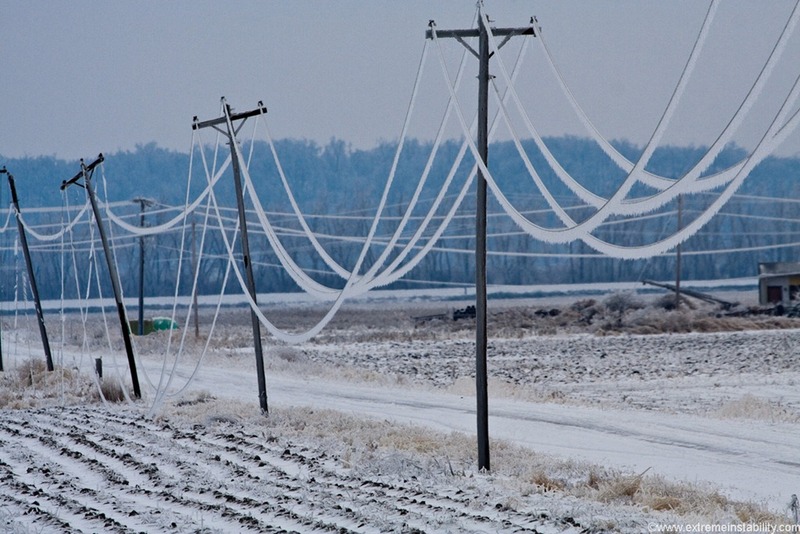 An arctic blast that threatens 32 million people will knock out power by coating parts of the South and Midwest with ice and send temperatures sinking by as much as 50 degrees Thursday, forecasters warned. The worst of the ice storm should stretch from Texas through Arkansas, the boot heel of Missouri and parts of Tennessee and Kentucky. 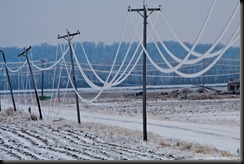 Some places could get a half-inch or more of ice, enough to weigh down power lines and snap tree branches. This entry was posted in Events and tagged ice storm, power, shelters by paadmin.Bookmark the permalink.